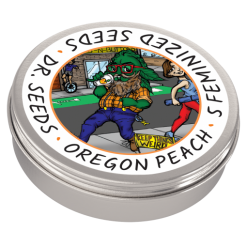 View cart “Oregon Peach Cannabis Seeds” has been added to your cart. Tangie is a sativa-heavy hybrid at a ratio of 70 percent to 30 percent indica. 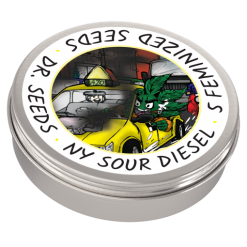 This strain is primarily notable for its sweet, citrusy aroma with just a hint of pungent skunk. It can be grown indoors or outdoors. Very popular with people who cook using cannabis. Tangie is a multiple Cannabis Cup award-winning strain of marijuana with a long heritage starting in California. It is very closely related to Tangerine Dream, a popular strain in the 1990s, but the genetic wizards in Amsterdam gave it a makeover by crossing California Orange with an unknown skunk hybrid. 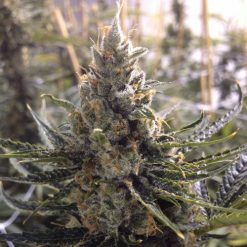 Although it is always labeled a sativa, Tangie is actually a sativa-heavy hybrid at a ratio of 70 percent to 30 percent indica. 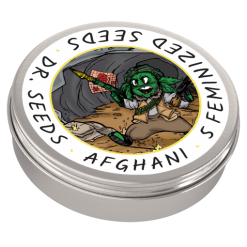 This strain is primarily notable for its sweet, citrusy aroma with just a hint of pungent skunk. It can be grown indoors or outdoors, but some say it does much better outside under the sun. 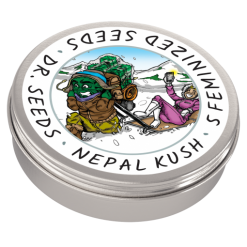 While the effects are quite uplifting, they are cut with a nice dose of relaxing euphoria, making it a great stress reliever. When growing Tangie, it starts by reaching for the sky, growing nice and tall during the first five weeks, and as it flowers, the buds turn noticeably sticky with resin.